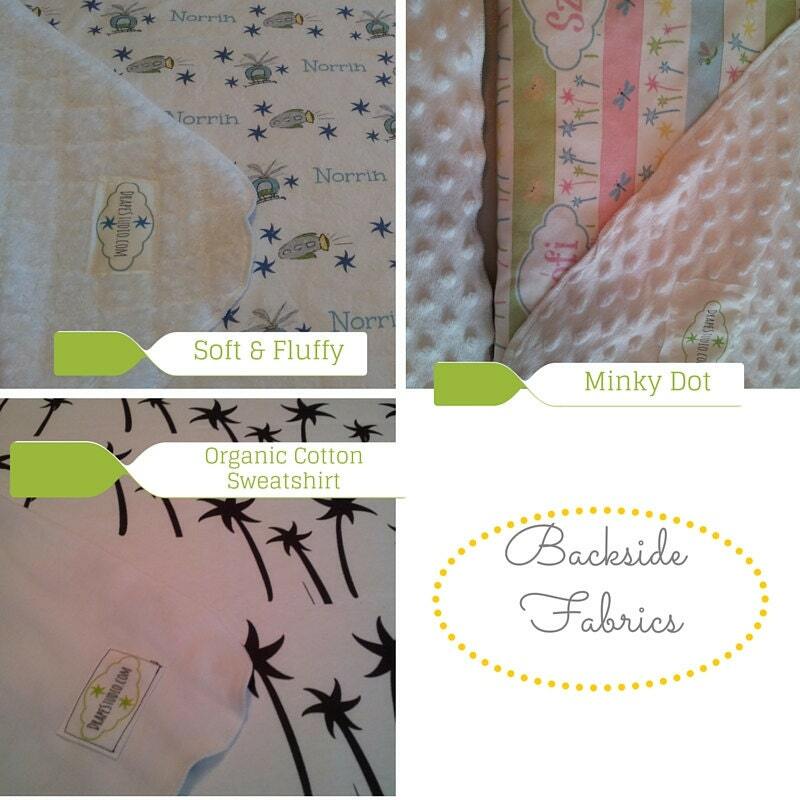 Personalized Organic Cotton Blanket. 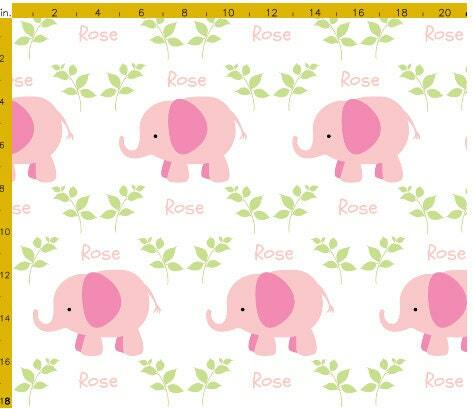 Super cute pink elephants and soft green colored leaves fill this design that's personalized with your child's name. 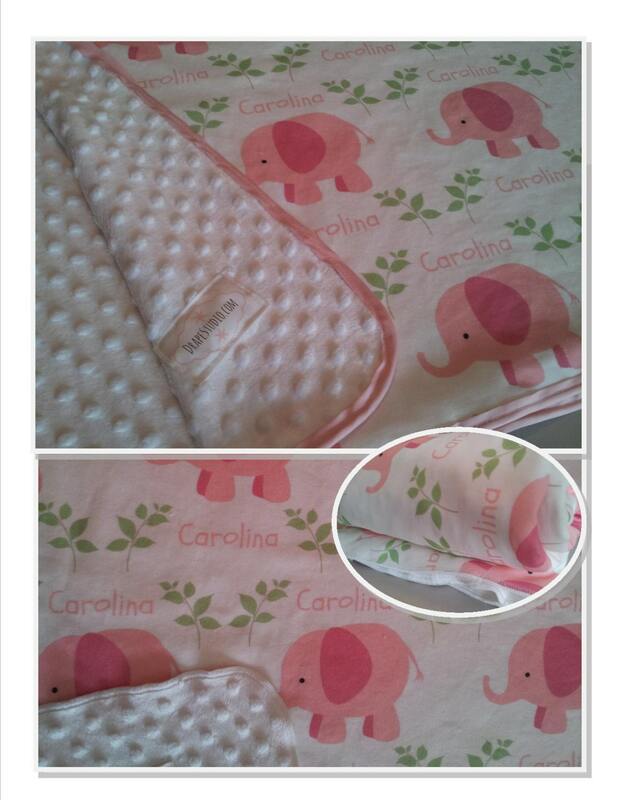 Several size options make this a truly special one of a kind gift for a new baby or little toddler. 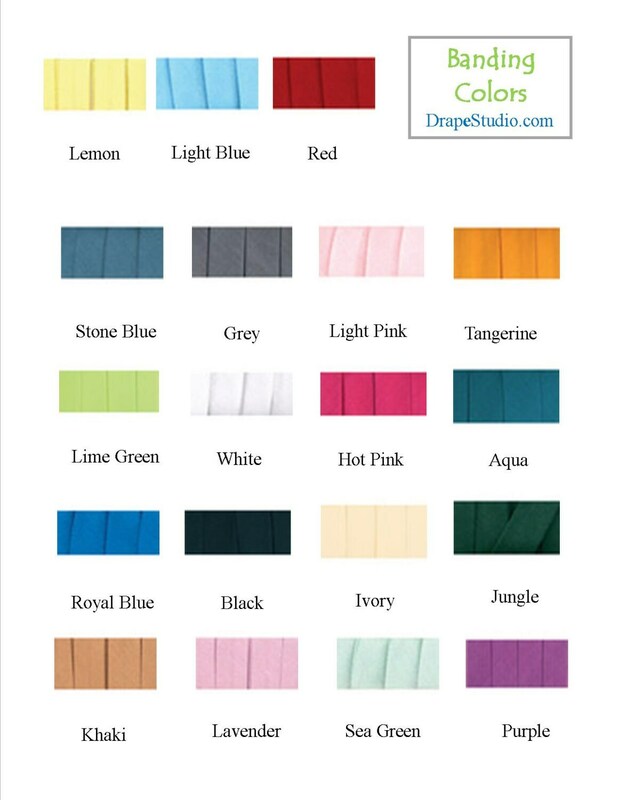 Coordinating sheer curtains are also in the shop! Time to make: 3-4 weeks PLUS ship time; email me for expedited shipping prices - be sure to include state/zip and date you wish to receive the item. More color combinations available - see shop https://www.etsy.com/shop/PatternPatchesShop/items or contact me. Would love to make something special for you! 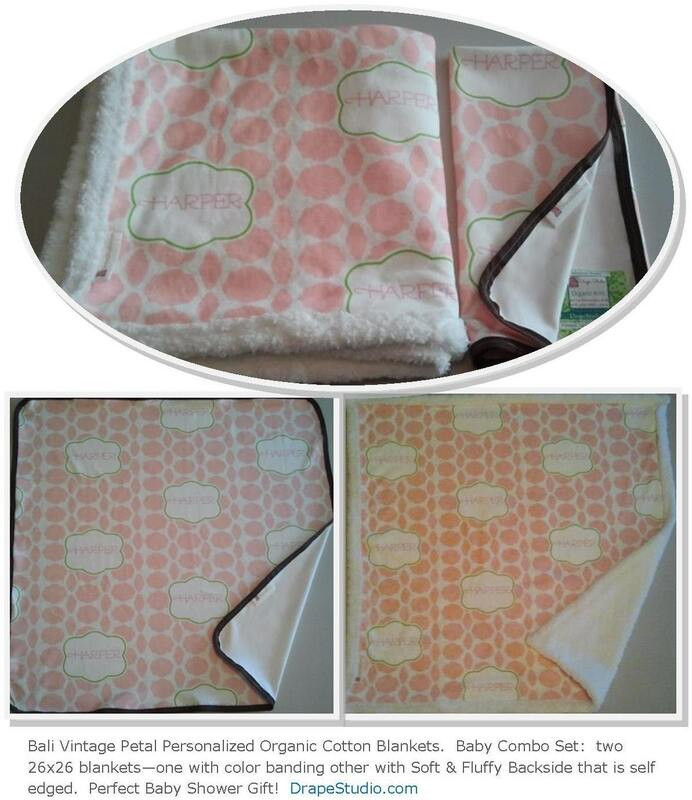 last image: Combo Baby Blanket Set: Bali Vintage Petal - one with Mocha Banding & other with Soft & Fluffy backside.